HR tech is booming - but is benefits tech falling behind? The global HR technology industry is estimated to be worth US$400bn, according to Josh Bersin, founder and principal at Bersin by Deloitte. Investments in HR tech are high on the priority list of businesses eyeing greater efficiency and engagement in 2018. In the latest study of workplace benefits by Guardian Life Insurance, however, only one-third have either fully or partially adopted tech solutions for core HR processes. Eight in 10 who have implemented digital solutions deploy them for payroll purposes. In contrast, only 51% use them for benefits enrolment and 40% for benefits administration. Despite relatively lower adoption rates for benefits functions, most businesses have reported raising their spending on benefits technology in the past five years, and another 50% are planning additional increases in the next three years. Digitalization is causing a paradigm shift in HR and benefits administration. 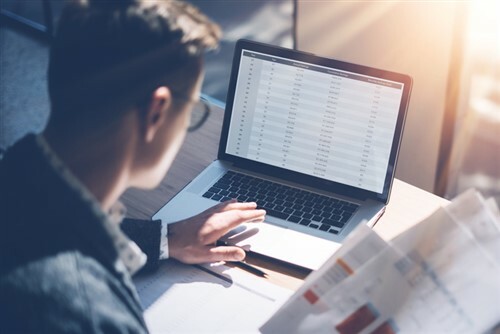 Businesses are turning to software that can readily and efficiently integrate the benefits function into payroll processing and workforce management. Almost seven in 10 employers reported difficulty in achieving these goals. Considering the complexities of benefits management – from compliance to eligibility tracking – nearly 50% of employers are looking to expand the use of benefits tech to streamline management. “Employers with a highly digital approach to handling benefits processes tend to be more growth-focused, open to technology, and have an optimistic outlook on their business in the next three years,” Guardian reported.